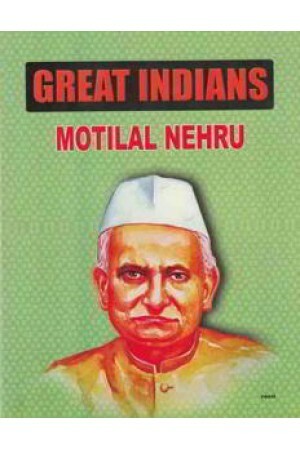 Motilal Nehru is a bestower of first generation. donated all his money for the nation. He donated his bungalow - Ananda Bhavan - to the Congress Party. He sacrificed his life for the nation. Let us know some of his great achievements.